A&E has jumped on the trending popularity of the KKK. 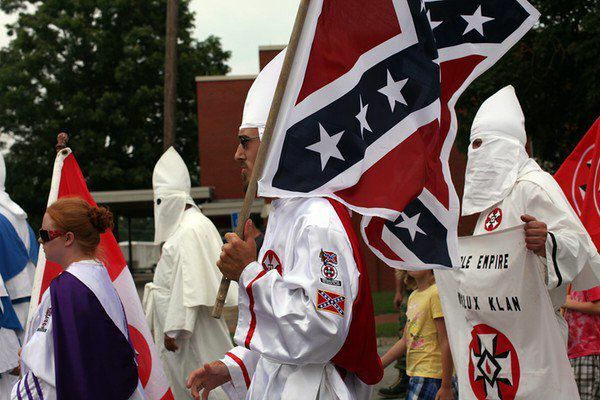 A new series will show a more , lets say, "human side" of the KKK with a close look at their family life. Recommendation to Latino and African American producers and content creators that have been rejected by A&E : maybe a skin head game show would get you in the door. The New Republic brings us the story.